Having passed a law on foreign meddling in its politics, Canberra now looks set to block the Chinese telecom giant from working on its next-generation mobile network. There are valid concerns. But a ban carries costs: pricier 5G, and worsening ties with its best export customer. 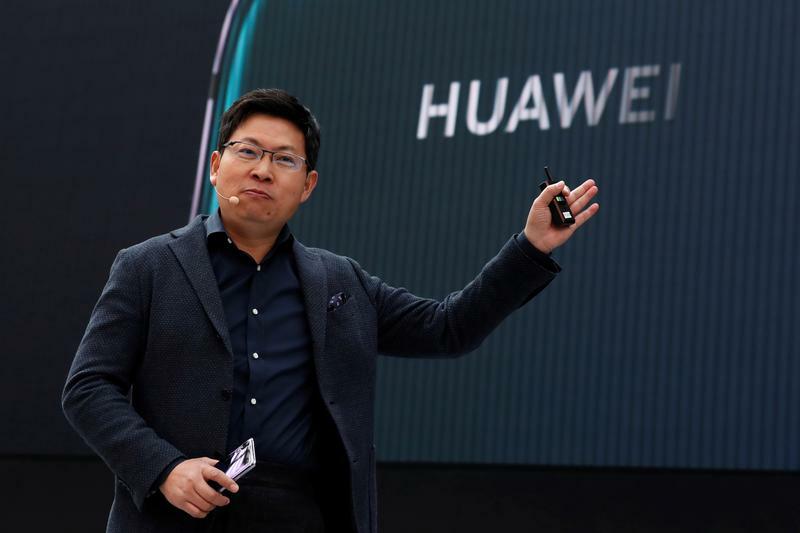 The Australian government is widely expected to ban telecoms giant Huawei from supplying equipment for a soon-to-be-built 5G mobile broadband network, on national security grounds. Huawei said in a letter on June 15 that it was a private company, owned by its employees, and abides by national laws and guidelines. John Lord, Huawei’s Australia chairman, has said separately the group would resist requests to transmit Australian customer data to Beijing “because that is completely illegal”. Australia’s senate on June 28 passed new legislation designed to prevent interference by foreign governments. Minister for Trade Steven Ciobo said earlier on the same day that the move was “not about China”. Under the new law, lobbyists for foreign countries will be required to register as such, and will be liable for criminal prosecution if they intervene in domestic affairs. China’s ambassador to Australia, Cheng Jingye, said in a speech in Canberra on June 19 that Australia needed less of a “Cold War mentality”.